Congrats to all the students who made these lists! Here are the students whose academic excellence* deserves recognition. 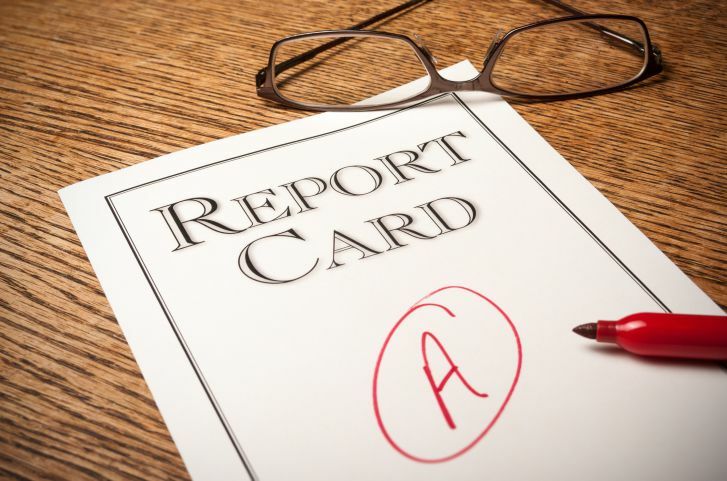 The President's List is for students whose GPAs are 3.91 to 4.0; the Dean's List is for students whose GPAs are 3.76 to 3.9; and the Honor Roll is for students whose GPAs are 3.5 to 3.75. * DISCLAIMER Awards are based on the student’s financial aid term, which consists of four consecutive modules. Students are only eligible for a term award after their financial aid term has ended. The award encompasses a student’s GPA for those four modules in that financial aid term; it is not cumulative. For example, if your financial aid term ended at the end of mod four, you would not have been eligible for a term award again until mod eight ended, when four more mods had passed. You would not have been on every list in between. If you do not know when your financial aid term begins and ends, please contact your financial planner. If you have any questions, please email online.registrar@stevenshenager.edu.